This small retail business in Edwards, Colorado provides a unique retail wine, spirits and food experience. With an eye toward education of their clients Eat Drink chose to develop a retail wine space allowing customers to learn about the wines while looking for that unique pairing for their particular palate. Eat provides indoor and outdoor eating spaces for a casual, Colorado dining experience. 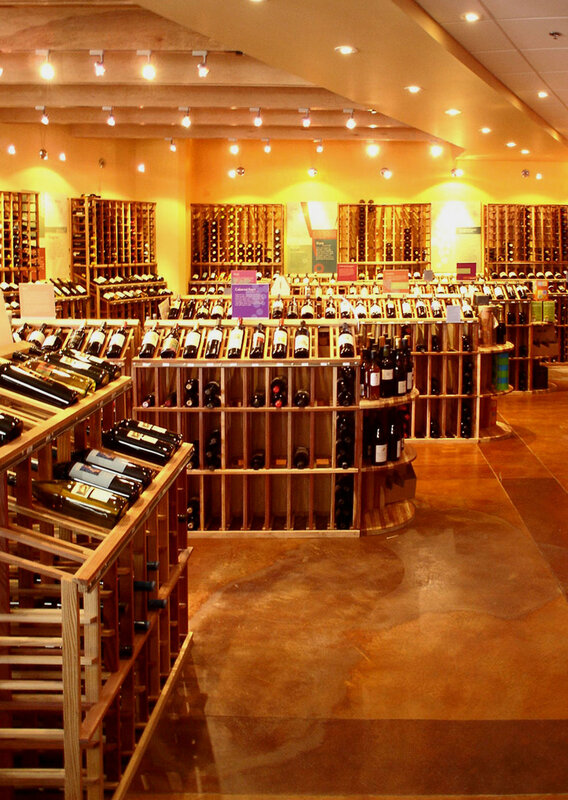 The interior space of the wine retail area included the development of graphic elements used to identify wines as well as educate the clients of the shop. Work produced by Christopher J. Green, FAIA while in the employ of @tlantis.